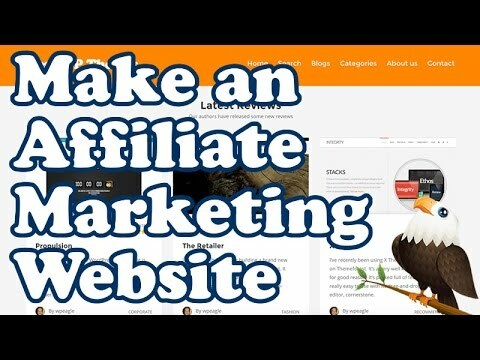 In this video I take you through setting up an affiliate marketing website using WordPress. 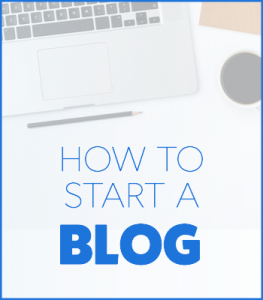 This tutorial is designed for Beginners so even if you’ve got no experience in affiliate marketing or making WordPress websites, don’t worry, you’ll be fine. 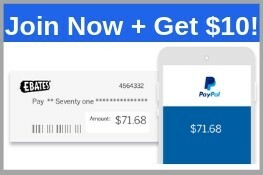 Affiliate marketing is when you sign up with an online merchant, or shop as an affiliate and send traffic from your website or social media using special tracking links. When someone makes a purchase from them after clicking one of your links (or in some cases using your voucher code) you get a commission. In this video we go through everything from setting up the website hosting, through to setting up WordPress and posting some reviews. You can post reviews on anything you like, the WordPress themes are just an example. You can also change all the colours & logo etc allowing you to create an affiliate marketing site that matches your products. REMEMBER: If you get stuck at any point leave a comment and i’ll do my best to help you out. Heres some of the things that I mention in this video..
Hostgator hosting: http://www.wpeagle.com/hostgator/ – Use code EAGLEONE for a discount! Note: All links that I provide are affiliate links. Thanks for your support!